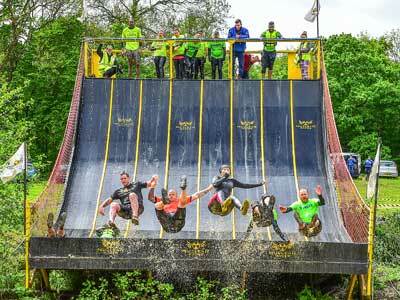 Nuclear Obstacle Race Gift Vouchers are for all ages from 4-99yrs. 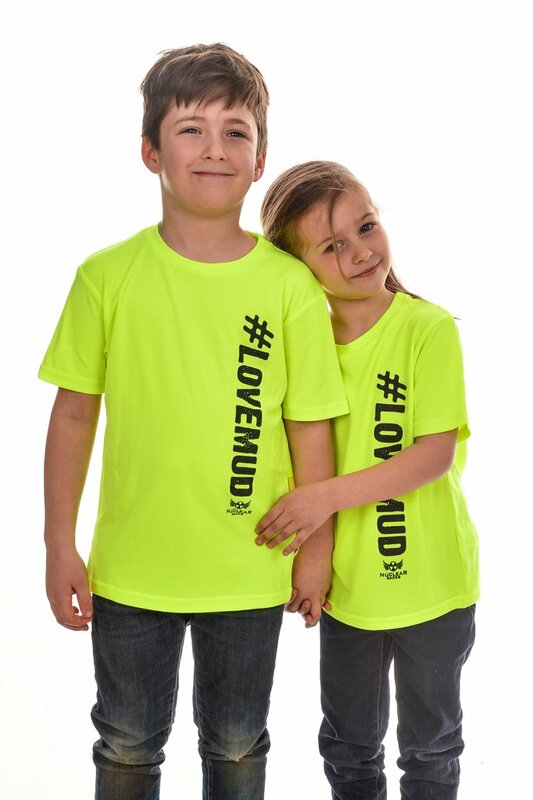 Choose any adult or childrens race in 2019 or if you’re not sure what race to select; choose the monetary alternative. Gift purchaser will receive a printable pdf voucher by email from NUCLEAR RACES within 36hrs of purchase. 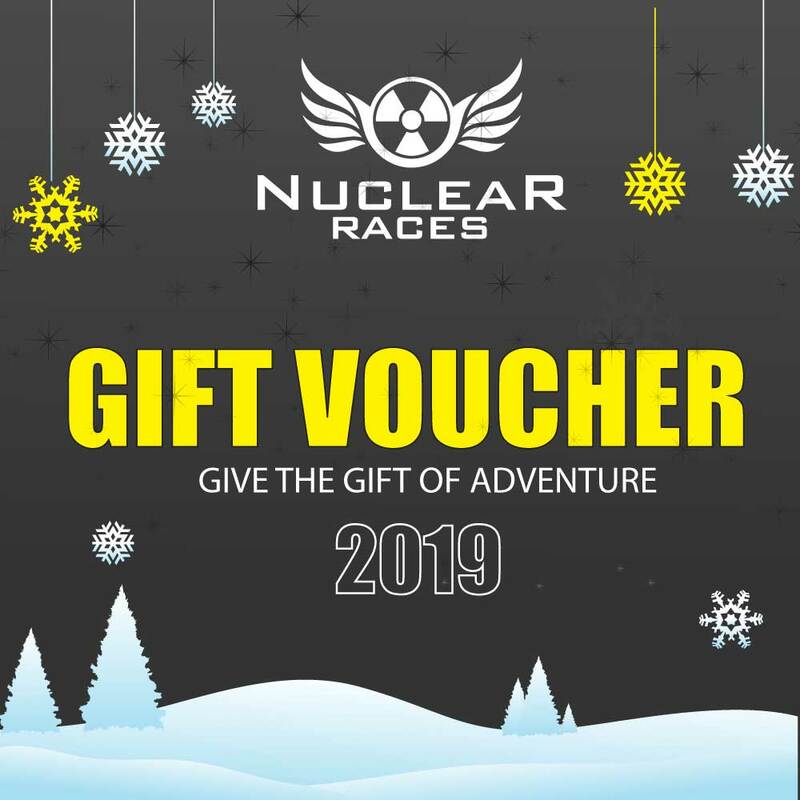 Gift vouchers must be claimed within 4 months of purchase and can not be redeemed against items brought in the Nuclear Kit Shop or any other race deals. The voucher recipient must visit Nuclear Events to redeem entry and book a wave time. The voucher code is used at checkout and is valid for 4 months from purchase date. The voucher does not reserve a specific race start time until the recipient has booked onto the event. The voucher cannot be exchanged or refunded for cash. This voucher cannot be used for: Nuclear Merchandise, Taster Sessions,Wild Forest, Experience Days or Summer Party. 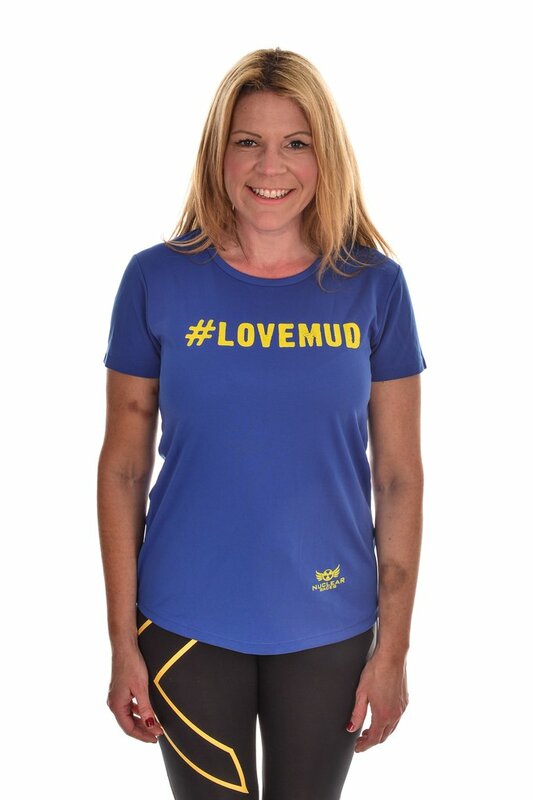 Why not order a #lovemud t-shirt so there’s something to wear on race-day. Click on the t-shirt of your choice to order. 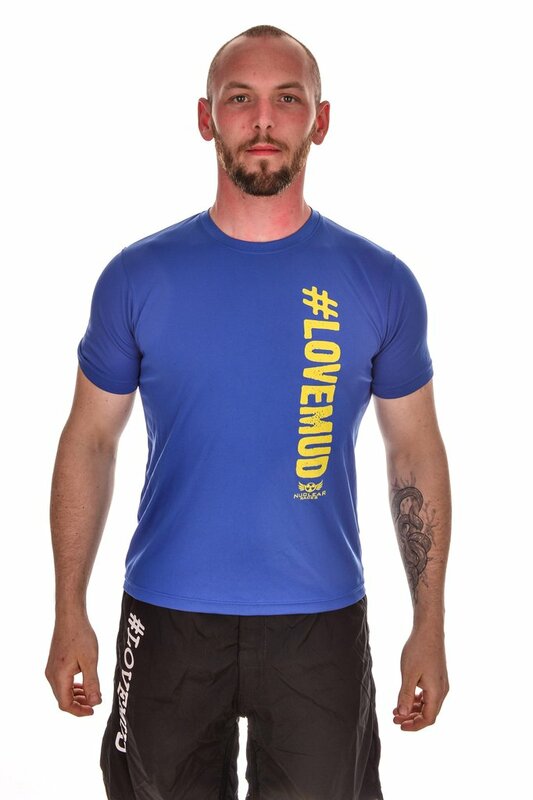 Browse the full range of colours & tshirts here.